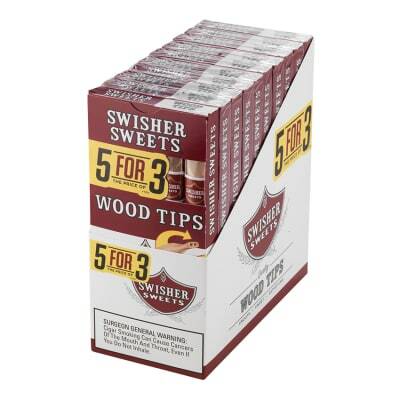 Swisher Sweets BLK Smooth cigarillos are made with hand-selected, air and fire-cured pipe tobaccos for a uniquely mild, natural, and fragrant smoke unlike any little cigars you've ever tasted. 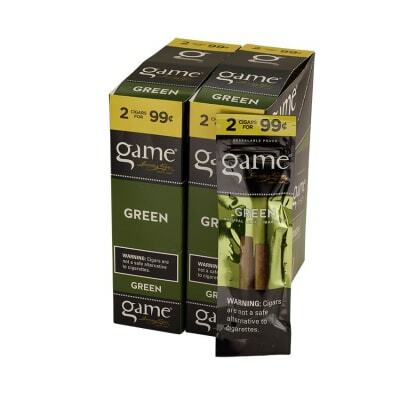 Buy the box of 60 and SAVE BIG over those other pipe tobacco cigarillos. Order them now and compare. It has the smoothest taste I ve ever tasted. It s slow burning which is great. I started smoking these because I like cigars but don’t always have time for a good long smoke. They are not sweet, just a good pipe tabbaco. People always tell me how they love the smell of them too. Great service and as always, delivered promptly. Swisher Smooth has a taste of its own. I believe this cigarillo has been under rated. This smoke is great in the morning. 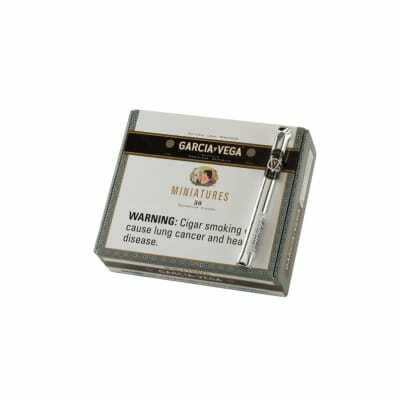 A cigarillo that has an original taste but with a very noticeable unique undertone flavor that makes it your cigar and not your dad s or grandfather s cigar. For the best experience with this smoke I recommend buying a couple water pillows hydration pouches . Get a glass jar drop 1-2 water pillows in and a few of the Smooths let em hydrate and then you re good to go. Enjoy this smoke morning, noon, or night. I highly recommend this product.